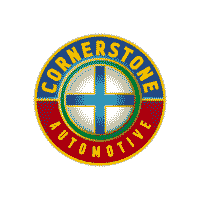 Find the right Ford truck to suit your needs today at Cornerstone Auto. Why Buy a New Ford F-150 at Cornerstone Auto? When you’re ready to take your dealership experience to a whole new level, visit Cornerstone Auto and get behind the wheel of a new Ford F-150 today. Please feel free to contact us online if you have any questions.